The New Guinea Paradise Light Lavender grows beautiful, thick green foliage and embellishes itself with light purple colored blooms for a striking show. 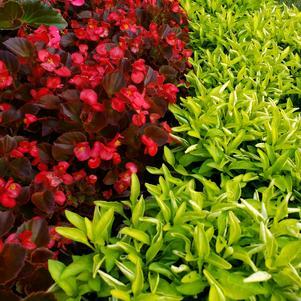 The mounding growth habit and brilliant blooms makes this a fantastic choice for baskets and containers! 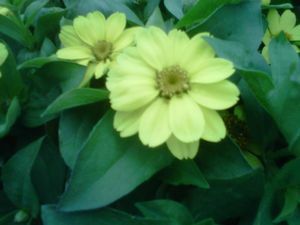 The blooms are approximately 2-3” wide amongst the foliage on thick stems that bloom right up until the frost. 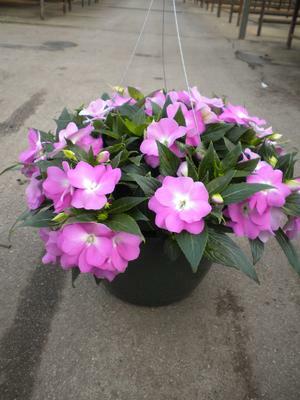 These New Guinea Paradise Impatiens are desired most for their wide selection of bright, ever-blooming colors, shade tolerance and mounding growth habit for baskets and containers. 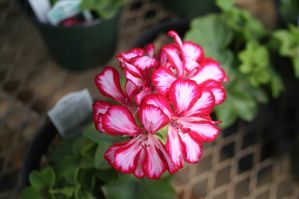 This is a great annual for Spring, Mother’s Day, Summer, and Fall. 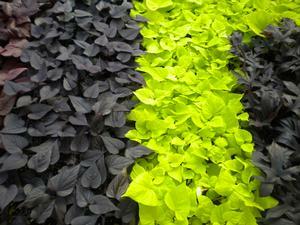 They mature to about 18-36” tall and about 12-36” wide.